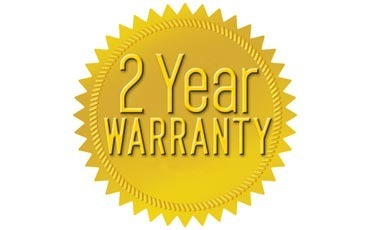 most cases, the warranty period is two years. During the warranty period, PHONE GALLERY SDN. BHD. For equipment under warranty, the owner is responsible for freight to PHONE GALLERY SDN. BHD. the freight charges only for return of the equipment from the factory to the owner. Surface) as the equipment was sent to PHONE GALLERY SDN. BHD..
recommends all equipment be returned in its original packaging.